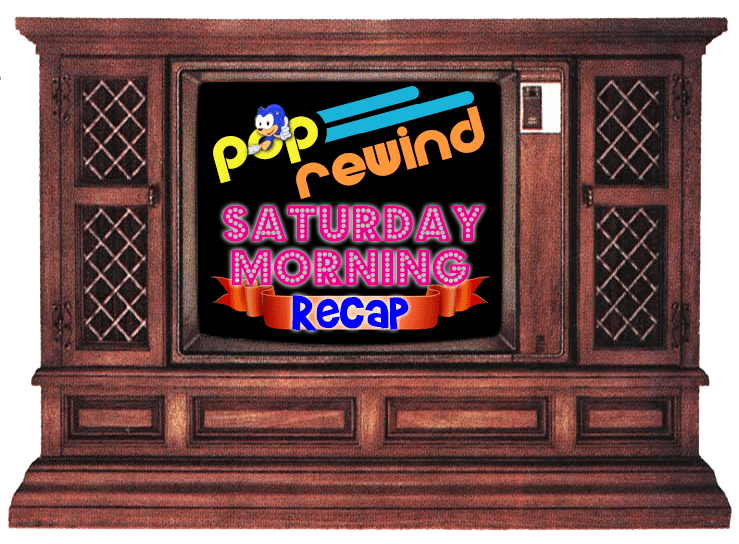 Inspector Gadget was more of a Sunday afternoon cartoon around these parts, but we’re pretty liberal with what we do on Pop Rewind, so here you go! Enjoy Magic Gadget! 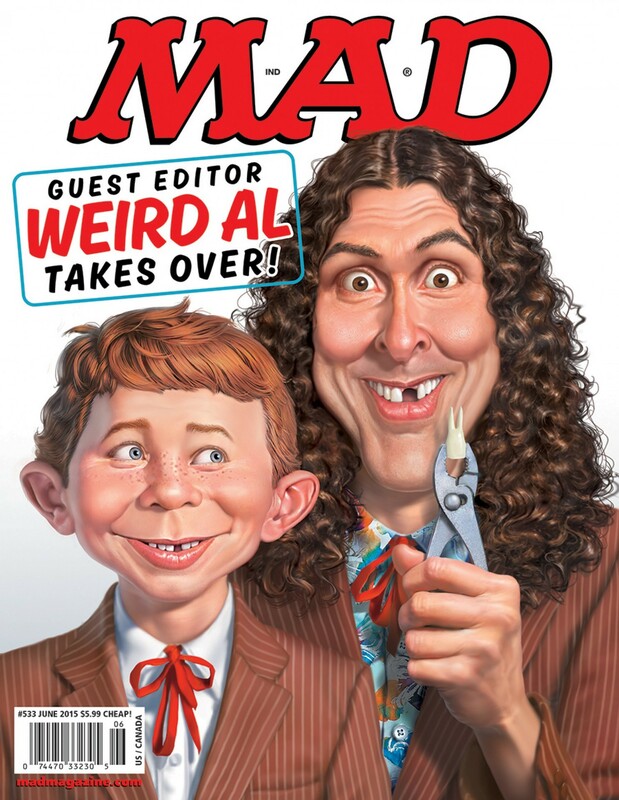 “Weird Al” guest edited MAD Magazine this month! The Jurassic World Official Trailer dropped this week! Lord & Miller Will Mastermind An Animated SPIDER-MAN Movie In 2018. It’s official: Full House reboot headed to Netflix! Capcom Reveals New Ghostbusters Game. 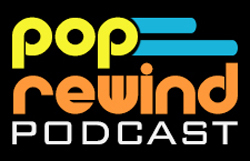 A brand new episode of the Pop Rewind Podcast went up on Tuesday! In this episode, we tackle Early Internetting. Fire up Windows 3.1, open Netscape, and add us on Friendster! Linz then went on about what could potentially be her favorite video game… Greendog the Beached Surfer Dude!? 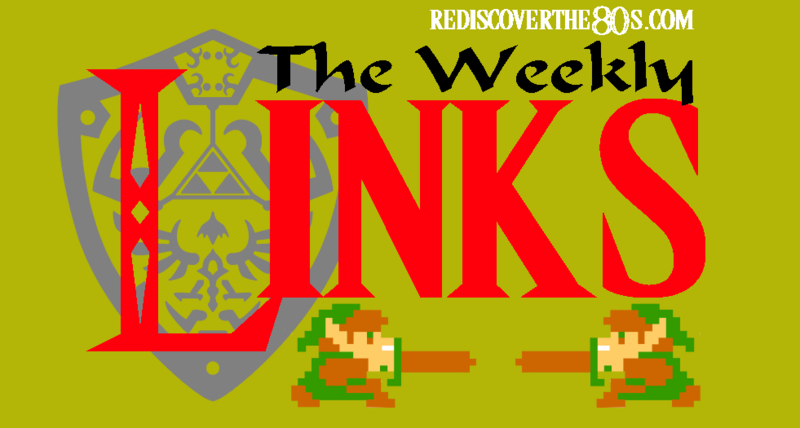 Rediscover the 80s has an awesome weekly recap that you should check out! 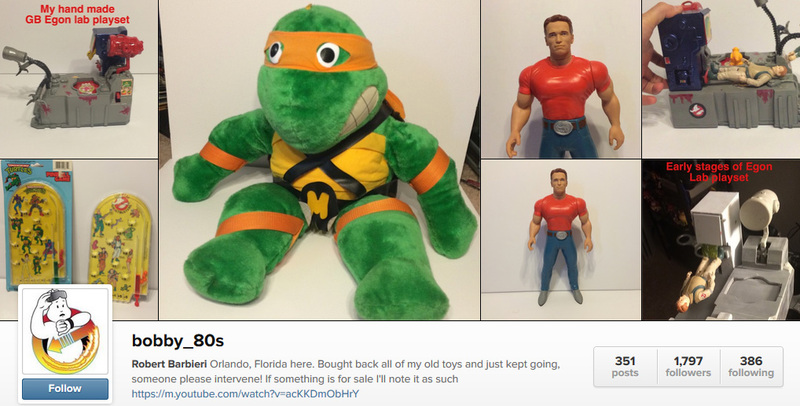 We’ve really been enjoying Bobby_80s on Instagram. His collection of toys (Real Ghostbusters, Not Real Ghostbusters, Food Fighters, Incredible Crash Dummies, so much more!) will make you incredibly jealous and give you a nostalgiagasm. Especially impressive this week: he made his own Egon Lab Playset based on a never produced prototype. Let’s be BFFs. One of our favorite YouTube channels, Thriftdweller, interviewed YTV’s PJ Phil! Lois Lilienstein, of Sharon, Lois & Bram and Skinnamarink fame, passed away at 78.